Can Guinea Pigs Eat Italian Parsley? Parsley is a vegetable that is cultivated for use as a spice or a herb for cooking. It is famous all over the world and is enjoyed by most people around the globe. Italians, in particular, love parsley and use it in most of their cooking. Can guinea pigs eat Italian parsley? Yes, guinea pigs can eat this type of parsley, but it should be kept under regulation. It should not be given in large amounts and should only be fed once or twice every week. Otherwise, this parsley has sufficient nutrients that will benefit your cavy. Remember that before you feed your guinea pig any food, you should be aware of what your guinea pig will gain from eating that food. 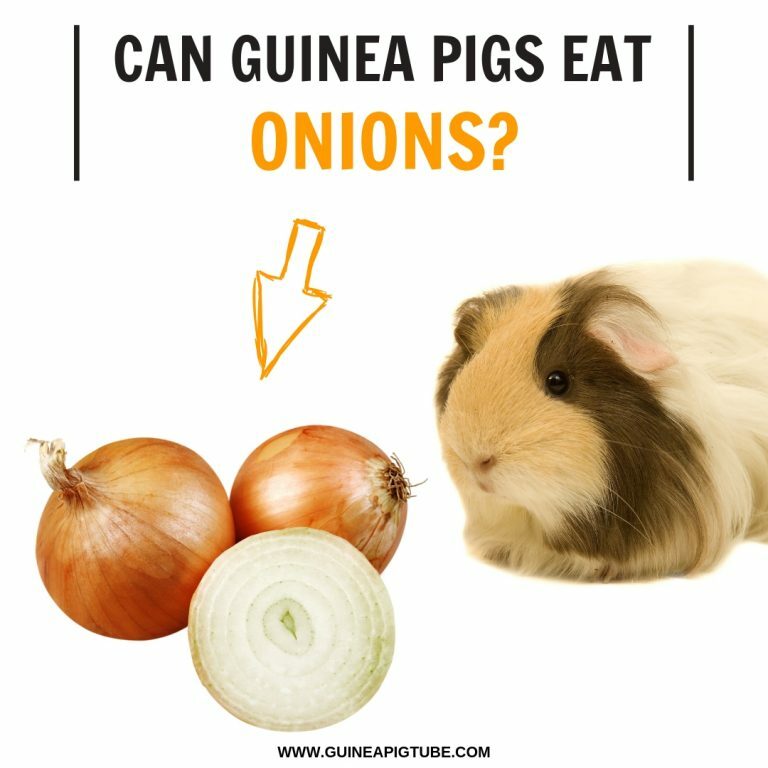 Aside from the fact that this vegetable has numerous benefits and nutrients for your cavy, your pet will equally love the taste as it is a delicious snack to serve. Now that you know whether your cavy can eat Italian parsley or not let’s take a look at other factors related to this vegetable. This veggie has sufficient vitamin K which is an integral part of bone health. The deficiency of the vitamin often leads to several bone-related complications which you can avoid by giving your cavy parsley. Besides, this vitamin also helps in the absorption of calcium in the guinea pig’s body which is useful for bone health and healthy teeth. If you want your guinea pig to have a healthy life and to enjoy a stronger immune system, you need to incorporate this veggie into its diet. This is because the green has vitamin C which is a great immune booster. 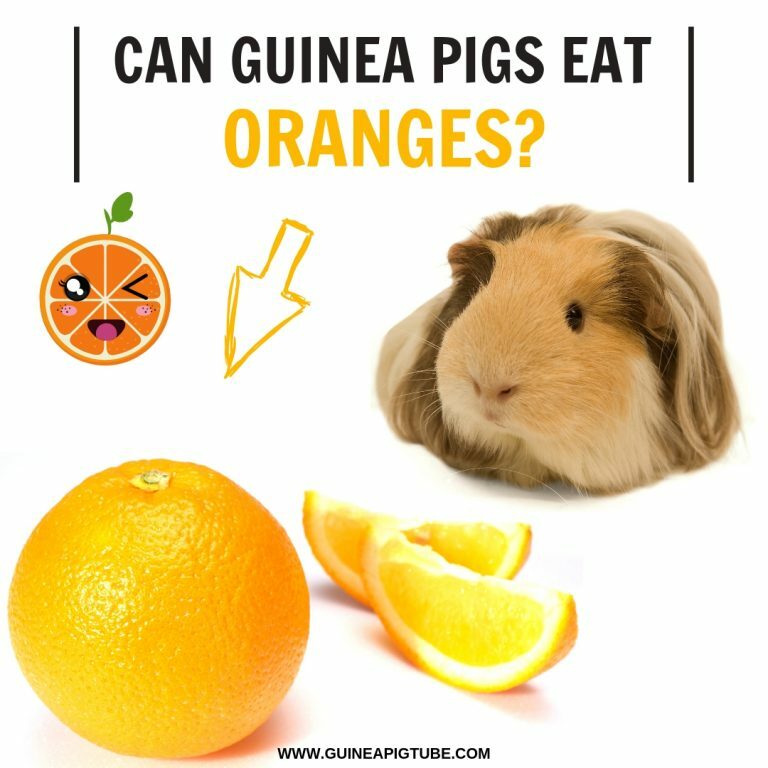 Besides, guinea pigs cannot naturally make or store this vitamin in their bodies, and that is why they need it from an external source. Free radicals are a product of metabolism but can act as a potential danger to your cavy’s health. Parsley has beta carotene in it which is a significant contributor to the fight against free radicals in your pet’s body. Folate which is readily found in the green helps to fight heart-related diseases and ailments that can affect your guinea pig’s existence. Your guinea pig is prone to having toxins inside of its body, especially in the kidney. This is where parsley comes in to deal with these toxins and eliminate them in the body. This can also reduce the chances of bloating in your pet and also bring down any stomach upsets. Also, for this reason, the green is attributed to the elimination of kidney stones and other urinary related problems in your guinea pig. Due to the presence of dietary fiber in the veggies, your cavy’s digestive process is smoothened to avoid any problems. Also, it helps to cover any issues after digestion like constipation for instance. This green has antifungal and antimicrobial abilities that make it the right remedy for diseases and infections. They can clear all the fungus and bacteria that are present inside your guinea pig thus ensuring that it is healthy always. Parsley has vitamin A which is a good source of nutrients needed for good vision and health. Vitamin C – This vitamin can neither be created nor stored by guinea pigs, and that is why it is needed from an external source such as parsley. It helps in the fight against scurvy in addition to boosting the immune system. Vitamin A – Eyesight and the proper functioning of the eye need this vitamin which is readily found in this vegetable. Dietary fiber – Aside from aiding the digestive system, this nutrient also helps in relieving constipation and other stomach related upsets. Calcium – This mineral found in parsley is an excellent tool for the development of strong bones and teeth. Vitamin K – This vitamin is useful in bone health and also helps in the absorption of calcium in the cavy’s body. Not ideal for expectant cavies. Parsley has some chemical traits that can affect the way pregnant cavies behave. This way it is crucial to avoid the greens for guinea pigs that are carrying pregnancies. Parsley that has herbicides and other chemicals on them may cause harm to your cavy. Planted veggies are sometimes sprayed with chemicals to keep pests and diseases away. These chemicals may be harmful to your cavy if ingested. That is why it is advisable to rinse the greens thoroughly under running water so that you can eliminate any chances of food poisoning in your little pet. If your pet takes in the green that has chemicals and reacts with it, gives sufficient water as you seek advice from the nearest vet. The plant can grow up to 2 feet in height. The plant completes its entire cycle after two years have elapsed. Parsley has uses in the cosmetic industry where it is used to prepare soaps and lotions. Oil from this plant has the possible function of preventing tumours. Bad breath is one condition which parsley can eliminate. It is one of the most used and most known herbs in the world. The plant can germinate for up to one month, which is considerably long. Parsley plant can produce flowers though small in size. It is one of the oldest herbs ever used by man. It dates back to ancient Rome where it was used as a decoration and as a tool to deal with a hangover. Can I Cook Parsley for My Guinea Pig? Unfortunately, guinea pigs cannot take prepared foods. They only eat raw vegetables and fruits. If you want to feed your cavy Italian parsley, then that will have to be fresh and natural. Besides, you will destroy any nutrients in the green when you cook it as compared to administering it raw. Remember that the main aim of feeding it to the cavy is to offer nutrients to it. Heat denatures these nutrients that are needed by your guinea pig. How Often Do I Need to Feed My Cavy Italian Parsley? Just like any other food, you need to regulate the intervals between which you feed the green to your cavy. Two to three times a week isn’t bad, and you can supplement with other foods available.